We specialize in early Texas Paintings and fine Antiques. 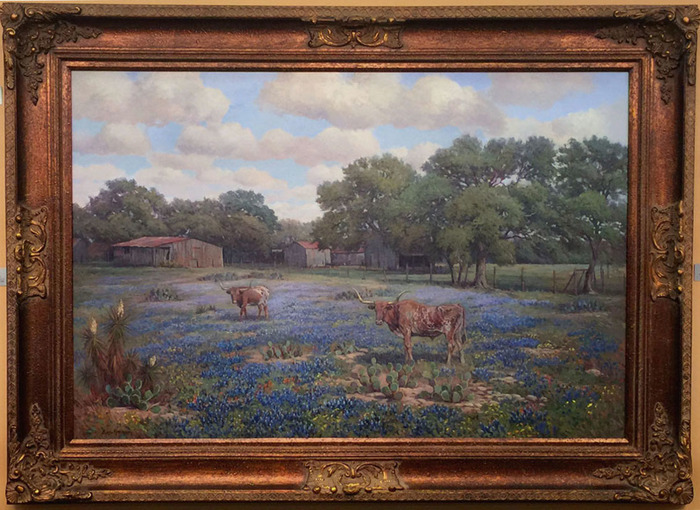 Visit our Art Gallery to view our extensive inventory of hand selected early Texas art and paintings. We are now offering a few select paintings from contemporary Western as well as Texas Landscape Artists. View our Antiques tab for a nice selection of Texas Antiques as well as numerous other fine antiques. Please check back with us often as our inventory is updated regularly.